When looking at RAM for the AMD Ryzen 5 2600 CPU, you'll want to pay attention to the speeds of each module and the capacity. The sweet spot right now for the processor is at least a kit of 16GB RAM clocked at 3000MHz. I've rounded up a few examples to get you started. 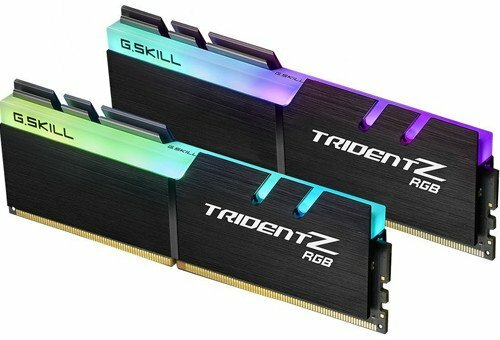 Ryzen processors love plenty of RAM to play with and this 16GB kit (two 8GB modules) is perfect for a gaming or light productivity PC. You've got enough speed to make your programs and games run quickly, and enough capacity to run even more demanding apps. You don't have to spend countless hundreds on RAM to accompany your new Ryzen 5 2600 CPU. This 16GB kit from Patriot is more affordable than other offerings, but you'll not be losing much in terms of performance. It has the same 3000MHz speeds and other much-needed features. G.SKILL's TridentZ RGB kits have RGB lighting, making them ideal for system builders who wish to add some light within their PC case. This kit isn't all about the looks, though you will pay slightly more for the RGB functionality. The same 3000MHz speeds are met by 16GB of capacity. If you want to futureproof your PC or happen to do video editing you'll want to invest in 32GB of RAM. This Corsair Vengeance kit is the same RAM modules as our first recommendation, but just with double the capacity of 32GB. In the long run, it'll be better value to pick this kit up now than at a later date, but only if you have the budget. 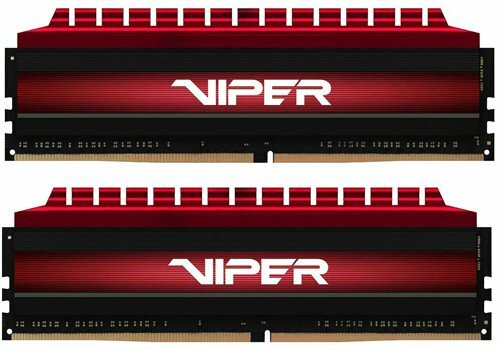 There's plenty of RAM out there, but not all of it plays well with Ryzen processors. We've made sure our suggestions do work out-the-box and only the best value options are included. We've used Corsair's Vengeance LPX 16GB Kit in a number of Ryzen builds without issue and wholeheartedly recommend the modules.